This post contains affiliate links for those of you who cannot easily find the items I use. If you purchase any products through these links, I will receive a small commission. There isn’t much worse than the smell of smoke clinging to your clothes, furniture or curtains. 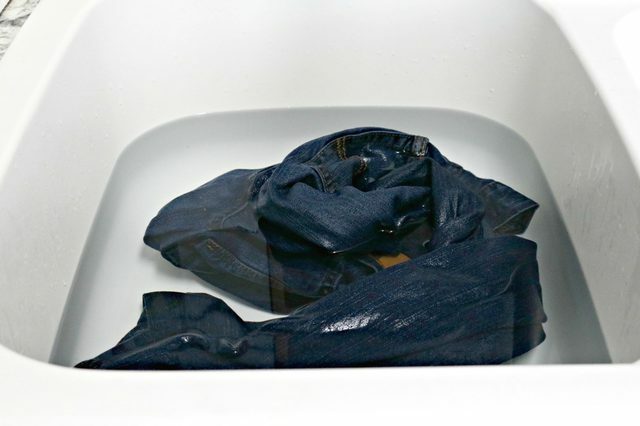 Whether the smell smoke smell originated from cigarettes, cigars, a house fire or from hanging around a fire pit, the smell can sometimes stick to fabric even after washing. No worries, though! These 4 methods will help banish the smell of smoke from fabric and restore your items with ease. 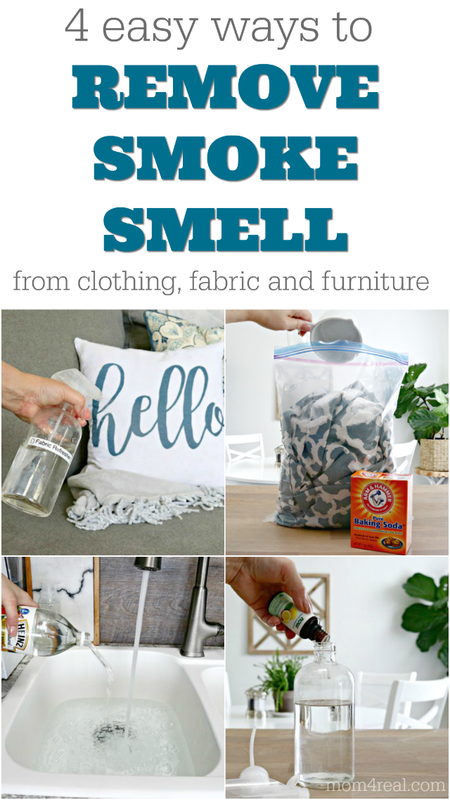 Check out this quick video I put together showing just how easy these methods for removing smoke from clothing, fabric and furniture are below! 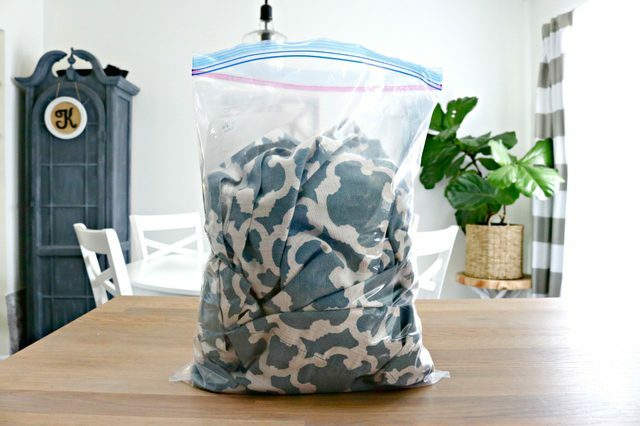 This method is the easiest to use on fabric furniture since they can’t really be washed in a sink or washing machine. 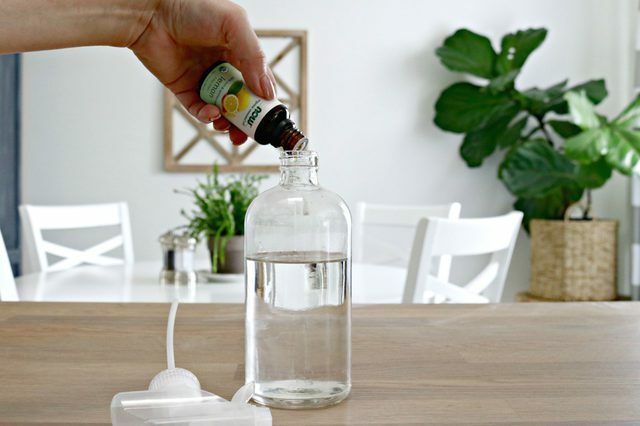 Add witch hazel and lemon essential oils to a glass spray bottle and shake well before each use. Spray liberally on fabric and allow to air dry. The lemon will help to absorb the smoke odor instead of just masking the scent. 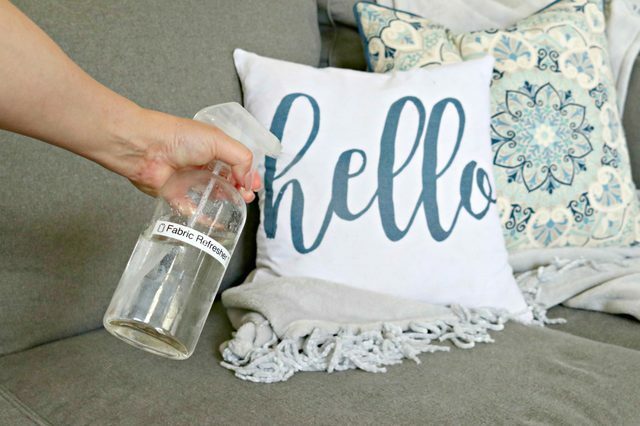 This method works great for curtains, area rugs and blankets. Start by placing your item in the plastic bag. Next, add 1 cup of baking soda. 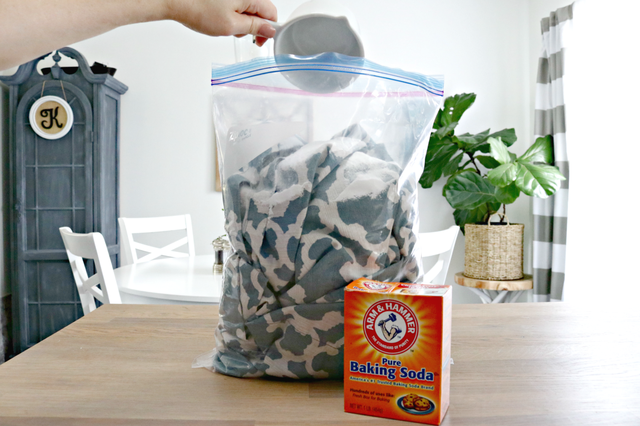 Seal the bag, then shake to distribute the baking soda. Let sit overnight, then wash according to your item’s care instructions. For large rugs, you can try to sprinkle baking soda on the rug and leave overnight, then vacuum the next day. 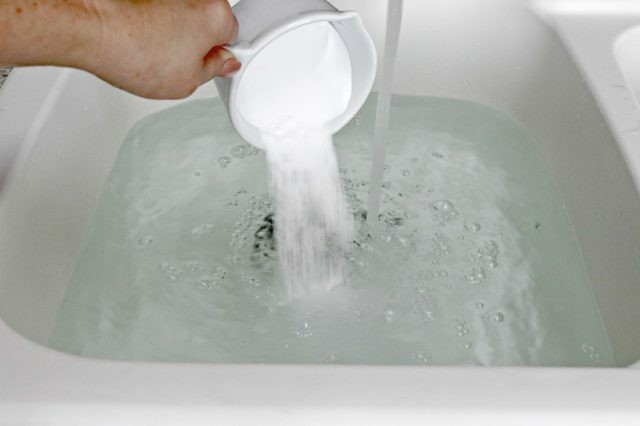 Add 1 cup of baking soda to a sink full of warm water. 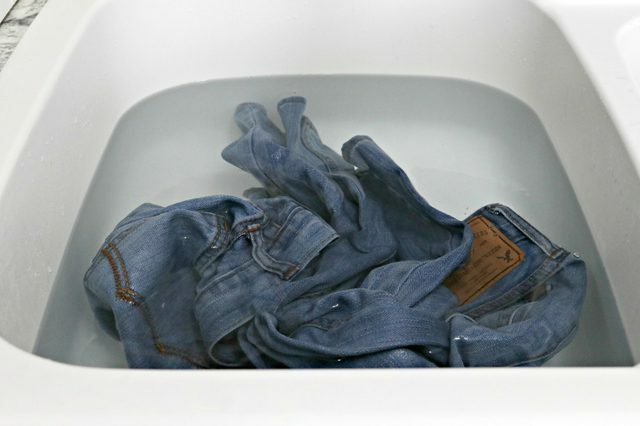 Add your clothing items to the mixture and let soak for 1-2 hours. Wash according to the care label. 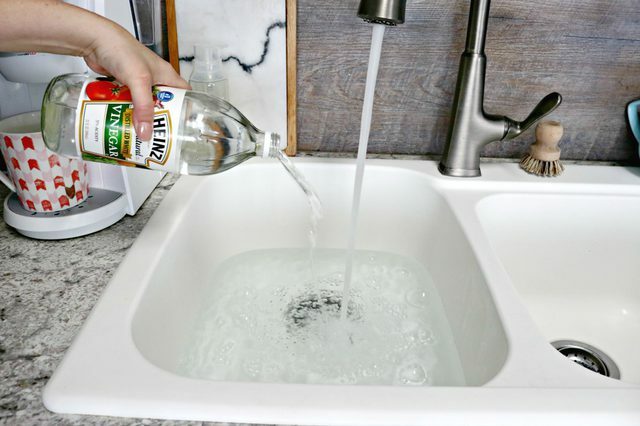 Add 1 cup of vinegar to a sink full of warm water. Stir the mixture together well. Place clothing items in the mixture and allow to soak for 1-2 hours. Wash according to your clothing’s care instructions. These 4 easy ways will help to remove smoke smell from most fabrics. They also work really well on fabrics that have a mildew smell. For hundreds of cleaning tips and tricks, recipes and more check out my Mom 4 Real Start HERE Page! What about a car? Any suggestions? I follow you and keep your tricks with me! 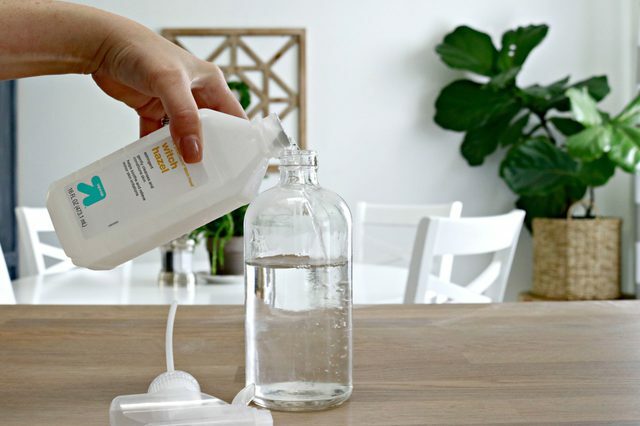 You can “reduce” the smell by washing down every inch of the place with soap and water, baking soda, vinegar and water mix, and the smell will still be there. You can paint over every inch, and seal up the floor with a floor covering and that will prevent the smell from escaping into the air where you can smell it. Other than that, sell the place to a smoker and move..
How do I get the baking soda out of crochet items and quilts I can’t wash?